Bram Stoker Awards® Weekend & World Horror Con 2015 was a total blast. I met so many wonderful people, participated in and attended brilliant panels, signed a coffin load of books, and presented the World Premiere of my new movie The Stay. My first Stoker Awards Banquet was an unforgettable night, and I had the pleasure of sitting at the Samhain Horror table with several of my labelmates. I even sipped single malt whisky and chatted with the legendary Jack Ketchum with my partner in crime Aaron Dries. The after-parties went on into the wee hours of the morning and my suitcase was bursting with beautiful books as I flew the red eye back home to merry olde England. See my WHC2015 photo gallery here. But one thing I didn’t know about WHC2015 was that it had its own scary theme park ride, courtesy of the Marquis Marriott Atlanta. Check out my clip below – a madcap descent into the vertiginous abyss straight down from the 30th floor into a watery, pebble-based demise. Now imagine doing that with a hangover. We’re on an express elevator to hell – goin’ down! Hold on to yer lungpipes! Hey F(r)iends, i’m looking forward to seeing some of you at the 25th Anniversary World Horror Convention & Bram Stoker Awards® Weekend in Atlanta, 7-10 May. The programmers have put together a dazzling array of panels and events – I wish I could attend every single one. Please note, the Mass Signing Event is open to the public, so even if you’re not around for the whole convention do come along on the Friday for books and authors galore. And my publisher, Samhain Horror, will be in the dealers’ room all weekend with a coffin load of scary books. – it will be great to see you there! In order to scare or disturb an audience, and to tell a horrifying story that will resonate, a screenwriter must be willing to scare and disturb themselves first. This panel will explore screenwriting that willingly goes over the edge, as well as navigating the desires and demands of producers and studios within the realities of Hollywood and independent film. Impatient patient Thurlow (Charley Boorman) gets more than he bargained for in Doctor Matthews’ (Doug Bradley) dentist’s chair. Winner of Best Horror Short, Dragon*Con. Unruly schoolgirl Emily (Kirsty Levett) learns the disturbing secret of the red lines in detention under the watchful eye of her Teacher (Doug Bradley). Winner of Best Short, Fearless Tales Genre Festival. A young holidaymaker (Daniela Finley) checks into a secluded rental cottage and discovers that some vacations stay with you…forever. 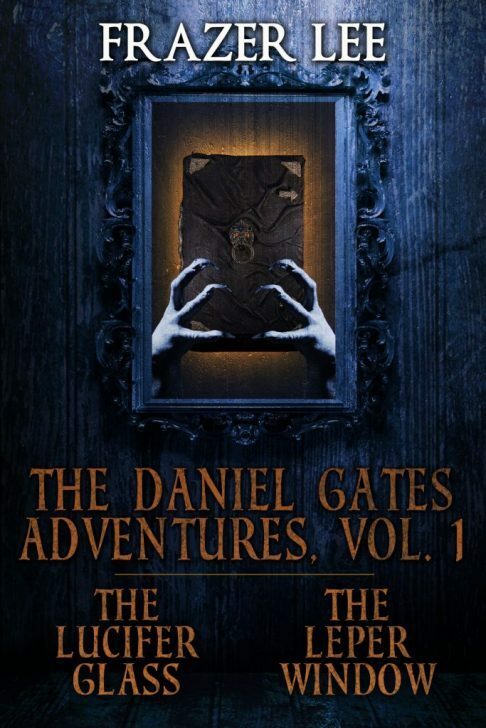 WORLD PREMIERE – WORLD HORROR CON ATLANTA 2015. 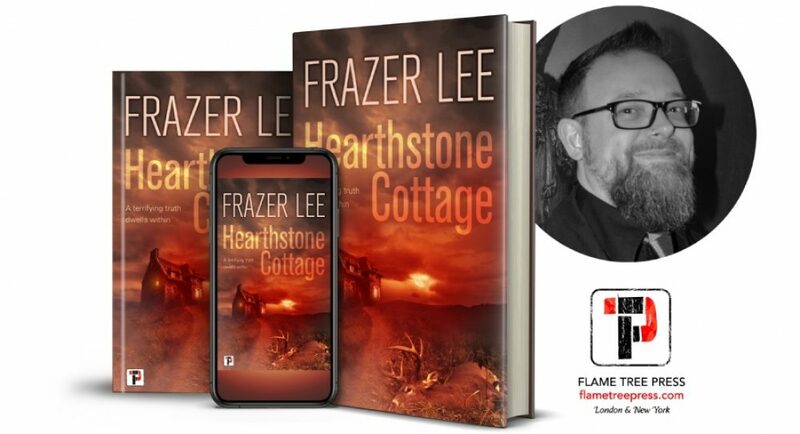 Introduced & Q&A: Frazer Lee. Filmmakers and presenters from Thursday night’s and today’s World Horror Con Film Festival programming get together for a casual meet and greet with each other and attendees. Listen to them talk shop and ask questions about the scary and fun parts of making horror movies. The PUBLIC are also cordially invited to attend, free of charge! Our panelists share their favorite novels, anthologies, collections, and stories published outside the USA in 2014, as well as the best in last year’s global horror cinema. They may even give you some hints as to what releases they are most looking forward to in 2015.